Xiaomi has been eager to launch the latest MIUI 9.5 Stable ROM for quite some time now. Finally, on Tuesday Xiaomi revealed the news that they will be doing the said update for many of its Redmi, Mi Mix, and Mi Max devices. In addition to these phones, Xioami also announced a schedule for the launch of updates for its other devices. The MIUI 9.5 has been an awaited update since a long time and is built on top of Android 7.0 Nought and will be rolled out for Xiaomi users via Over-The-Air method (OTA). 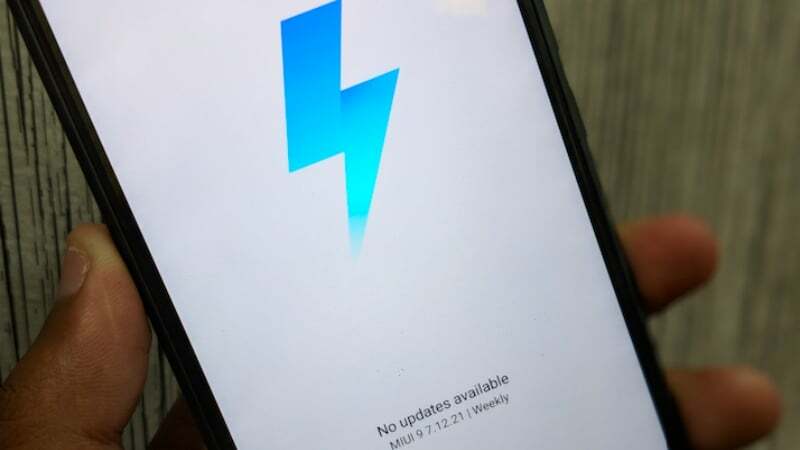 The news was unveiled on the MIUI forum, and there Xiaomi officially talked about the update and named the devices which will receive the update first. The list of those phones included Redmi Note 3 Special Edition, Redmi Note 3 (Qualcomm SoC), Redmi Note 4 (Qualcomm SoC)/ Redmi Note 4X, Mi Max, and Mi Max Prime. Also, they added that by late March many more phones will receive the MIUI 9.5 Stable ROM update like Redmi 3S, Redmi 4A, Redmi 4 Prime, and Redmi Note 4 (MediaTek SoC). The next lot of updates will be for the following phones – Redmi Note 5A/ Redmi Y1, Redmi Y1 Lite, Redmi 5A, Redmi 5, Redmi 5 Plus, Redmi Note 5, Mi Max 2, Mi 5, Mi 6, Redmi 4X, and Mi Mix 2 and it is expected to roll out in early April. Further on, the Mi 5s, Mi Note 2, Mi Note 3, Redmi Note 2, Redmi 3, Redmi 4, Mi 3, Mi 4, Mi MIX, and Mi 5s Plus will receive the update later next month, i.e. in late April. The Notification Shade, quick reply and the February Security patch have been the highlight of this new MIUI 9.5 update. Reports surfaced a few days ago informing us that the Nightly Build of the MIUI 9.5 had been seen on Redmi Note 4 devices. 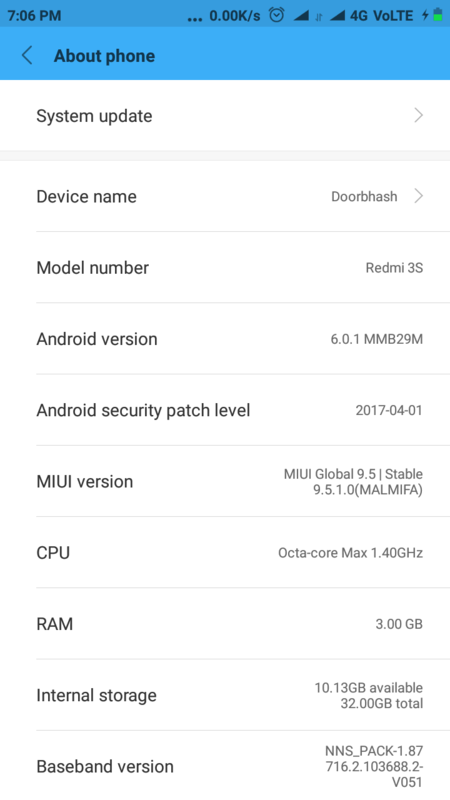 This time, Xiaomi is officially out with the stable version of their MIUI 9.5 ROM. Thank god. At last they are giving nougat update for redimi note 3 which was stuck with marshmallow from December 2016. Root it!!!!!! There are lots of roms available for the same!!!!! Lol that’s April 2017 security patch. Official note says 9.5 comes with Feb 2018. Xiaomi is cheating older phone users, the same early adopters who put their trust in this uknkown (back then) Chinese company and made it India’s number one.